Amazing. The people, the friendliness, the availability, the location, the room wonderful, super cozy, clean, well decorated, big, the kitchen had everything for breakfast. We were very well received, private parking. 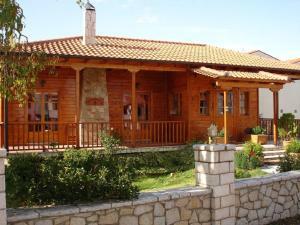 Kalavrita is a very beautiful village, I advise the trip with the train and the trip to the mountain, very good cafes and restaurants and many shops to visit. 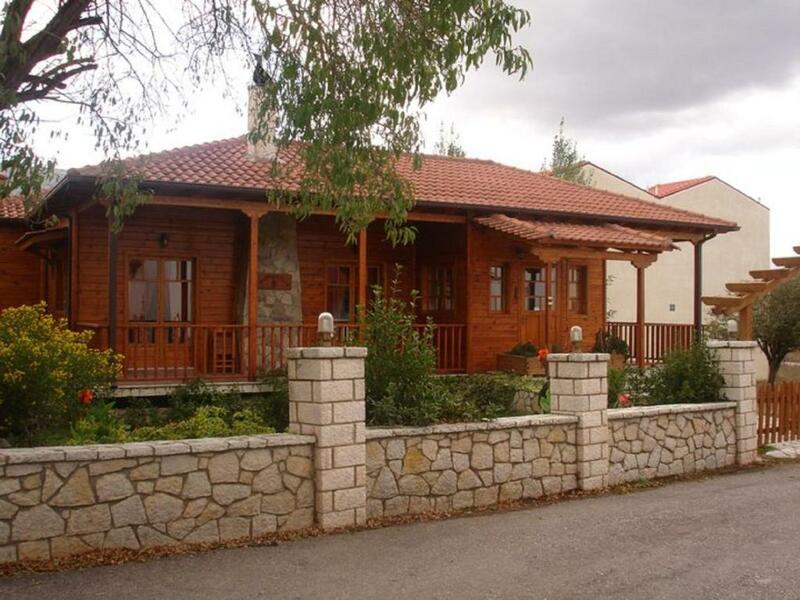 Very good location, 5' walk from the center of the town yet still calm and quiet with great views on the mountains. Very nice wooden chalet, large and cozy room, loads of nice things for breakfast found in the room every day. Good breakfast items, good tea, nice deck for breakfast, lunch, dinner and cocktails. Big room, very quiet. 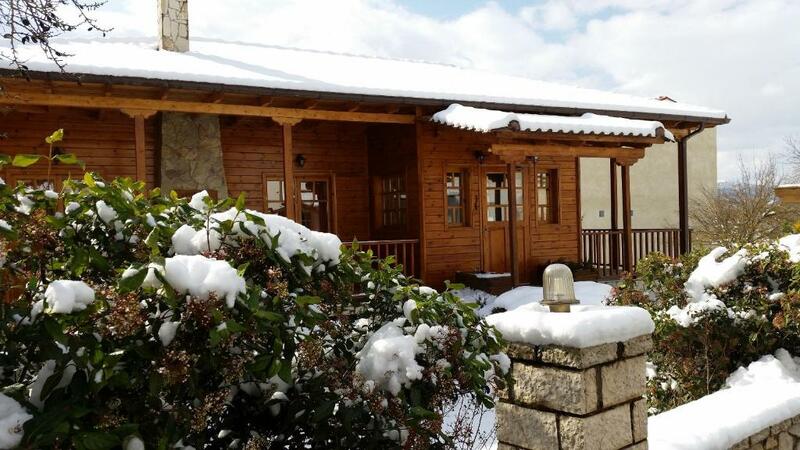 Good quiet location for this chalet, easy walking distance to the station and to shops and an excellent local restaurant recommended by our host. Very nice and warm. Excellent provision of bread, cake etc for breakfast. Plenty of space for parking. Η εξυπηρέτηση του προσωπικού και της ιδιοκτήτριας ήταν άψογη και φιλική! Ακόμα και σε μια εξυπηρέτηση που ζητήσαμε ανταποκρίθηκαν όλοι φιλικά και ανθρώπινα! Σας ευχαριστούμε πολύ για τις όμορφες στιγμές. Όμορφος, ζεστός χώρος, κυριολεκτικά και μεταφορικά. Υπέροχη θέα το χιονισμένο βουνό. Ησυχία. Πολύ κοντά στο κέντρο της πόλης, οπότε δεν χρειαζόταν μεταφορικό μέσο. Μείναμε στο κατάλυμα ένα βράδυ και ήταν υπέροχα! Το δωμάτιο τεράστιο, το πρωινό (πραγματικά εμπεριείχε τα πάντα) παρέχεται στο δωμάτιο, χώρος ζεστός. Φιλικό προσωπικό και μας έδωσαν όλα τα απαραίτητα tips για την επίσκεψη μας! 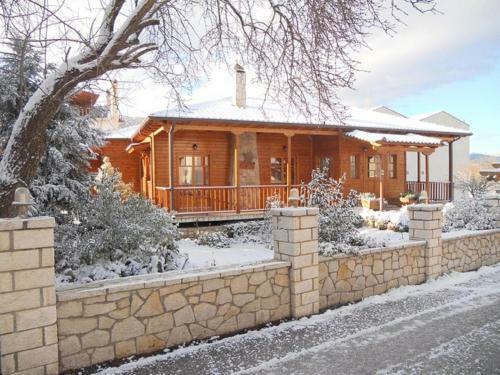 Lock in a great price for Xylino Chalet – rated 9.4 by recent guests! Xylino Chalet This rating is a reflection of how the property compares to the industry standard when it comes to price, facilities and services available. It's based on a self-evaluation by the property. Use this rating to help choose your stay! The Xylino Chalet in Kalavryta offers a TV lounge with fireplace, heated studios with free Wi-Fi and private balcony. Free on-site parking is provided. 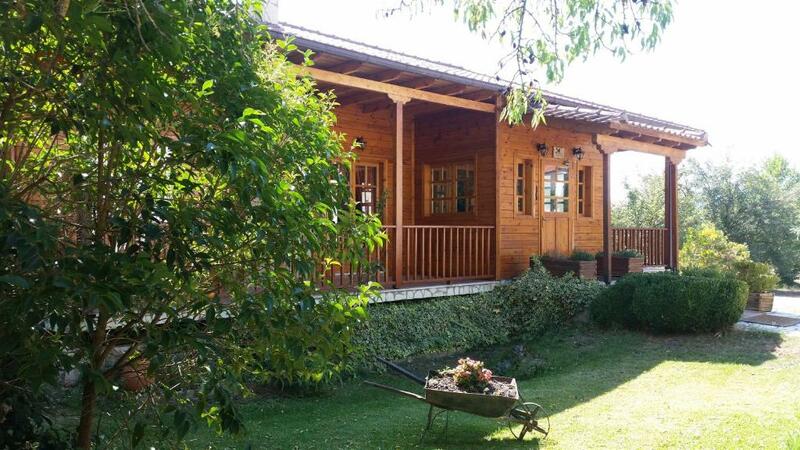 The Wooden Chalet is thoroughly constructed from wood. 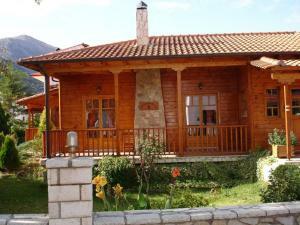 It consists of 8 spacious and furnished studios. From their private balconies guests enjoy views of the mountain or the Xylino Chalet’s garden. 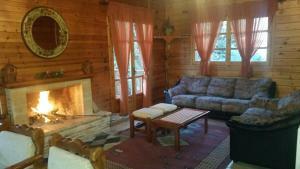 Each wooden studio is traditionally furnished and features handmade carpets. All studios have a kitchen and a private bathroom. Guests are offered with complimentary breakfast items in order to prepare breakfast themselves. 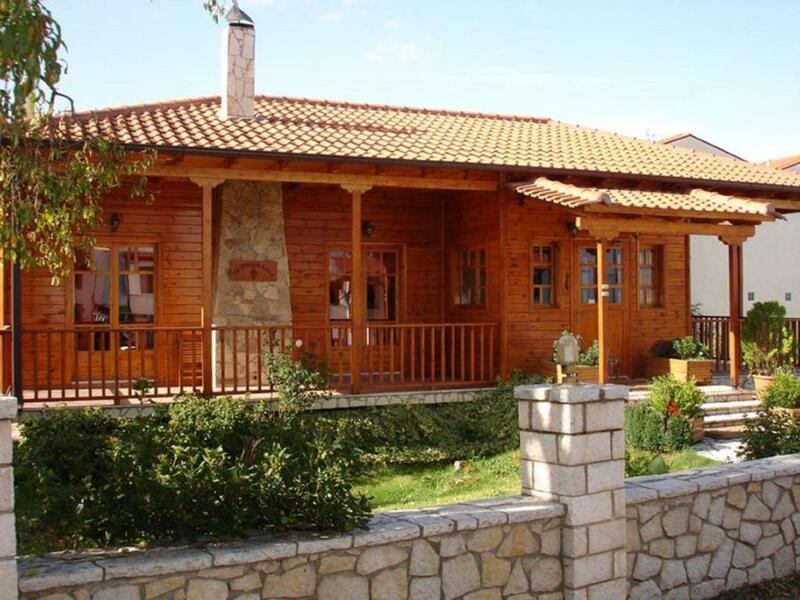 뀐 Located in the top-rated area in Kalavrita, this property has an excellent location score of 9.4! 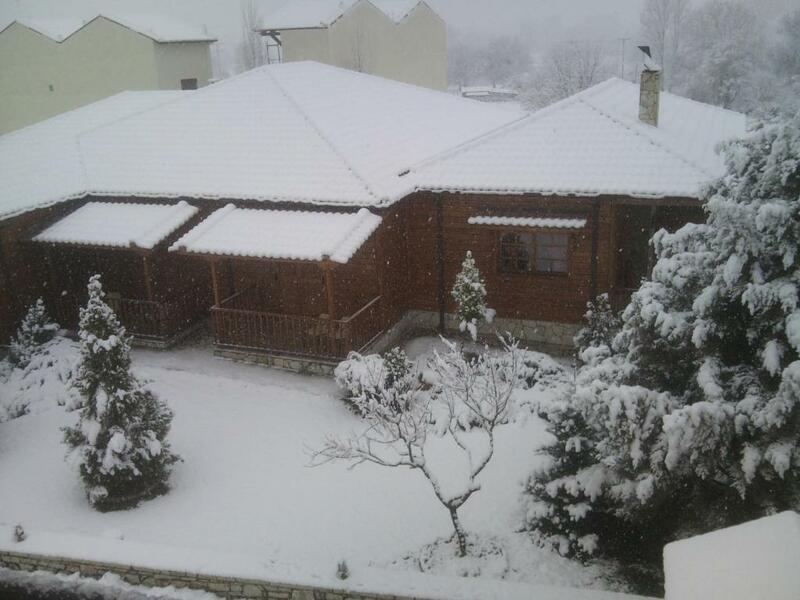 When would you like to stay at Xylino Chalet? Spacious wooden-built studios with a balcony overlooking Arimanthos and Helmos Mountains.Free Wi-Fi is available. House Rules Xylino Chalet takes special requests – add in the next step! Xylino Chalet accepts these cards and reserves the right to temporarily hold an amount prior to arrival. Bathroom was clean but old style. Just to note that the kitchen is only equipped for making hot drinks and cold snacks. No cooker.